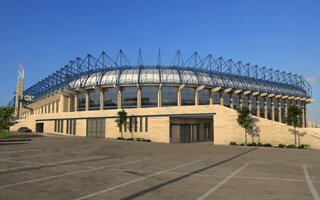 New stadium in southwestern district of Malha was opened in 1990. 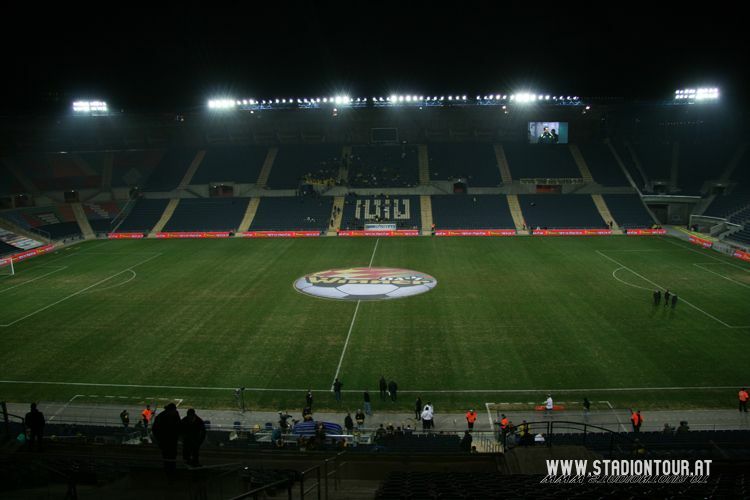 Upon opening it had only two stands along the pitch and offered 14,000 seats. 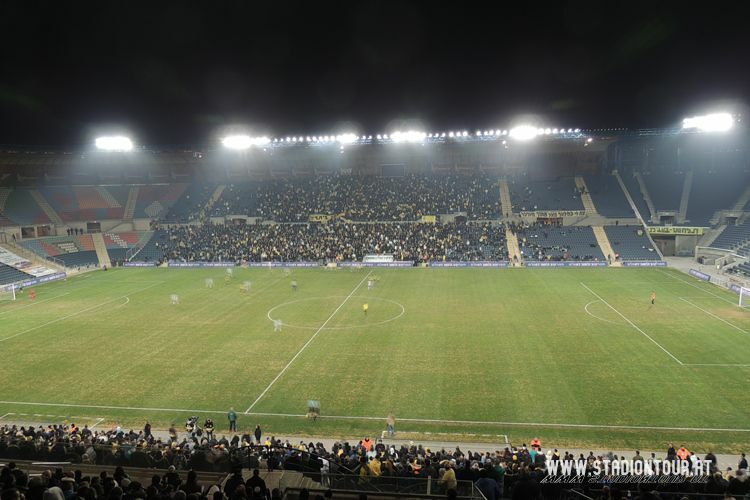 For its major tenant Beitar it was still a leap compared to the previous stadium, but the capacity was always intended to grow gradually. 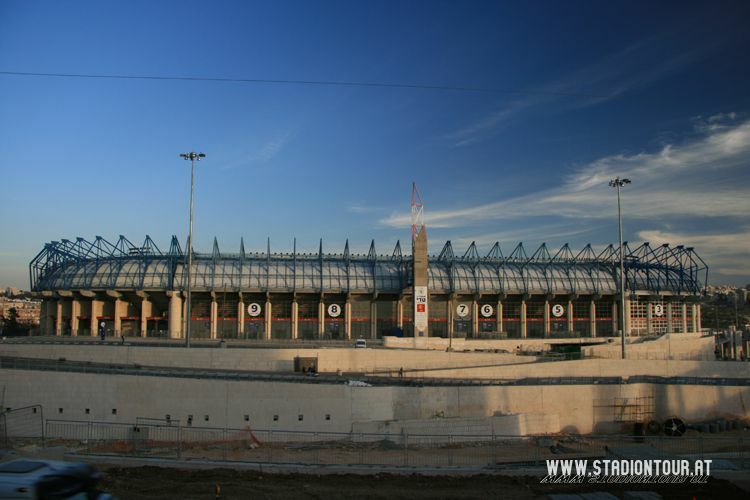 In 1999 the new northern endzone was opened, increasing the size to 21,600. 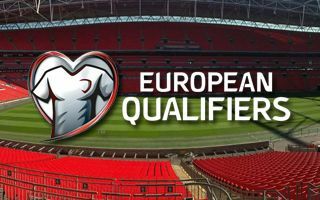 In 2011 the south end received slightly different sections of seating, able to hold immense 12,000 people alone. 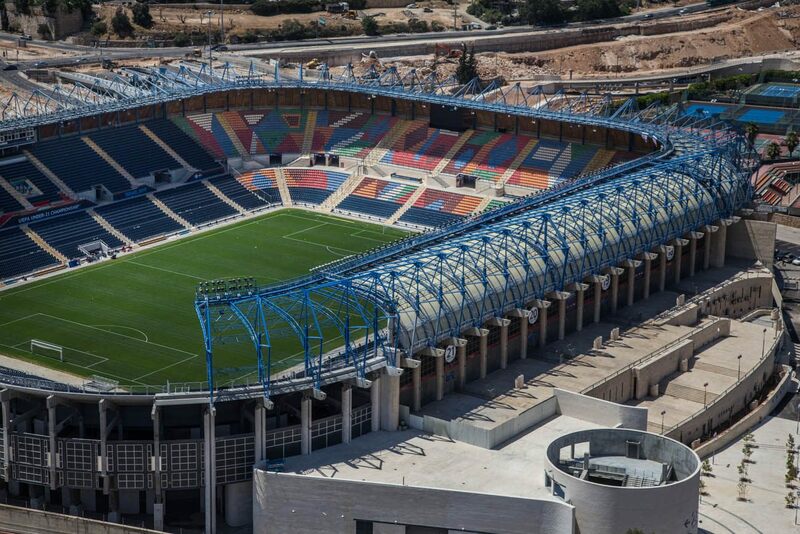 That side was partially covered in 2013, but eventually the stadium is intended to grow again, this time reaching 50,000 and becoming Israel's national stadium (though national team has been playing there already). 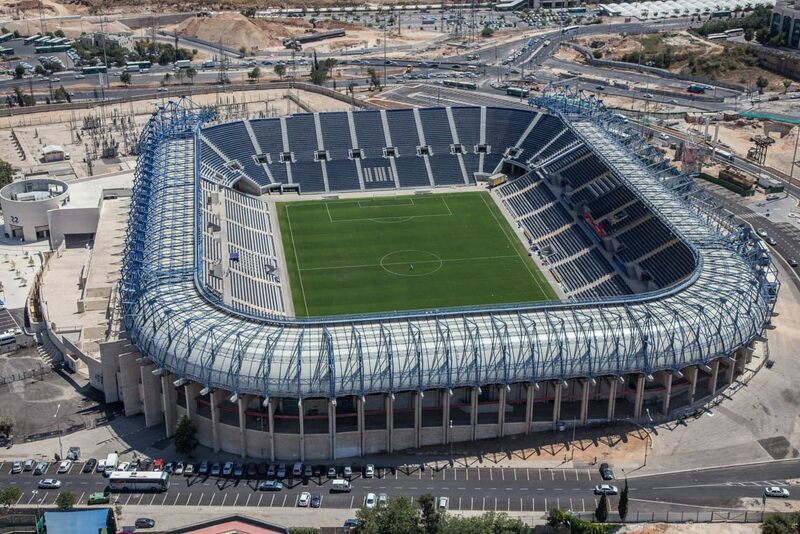 From the very beginning the stadium is being developed by GAB Architects, Israel's premier stadium designing office. 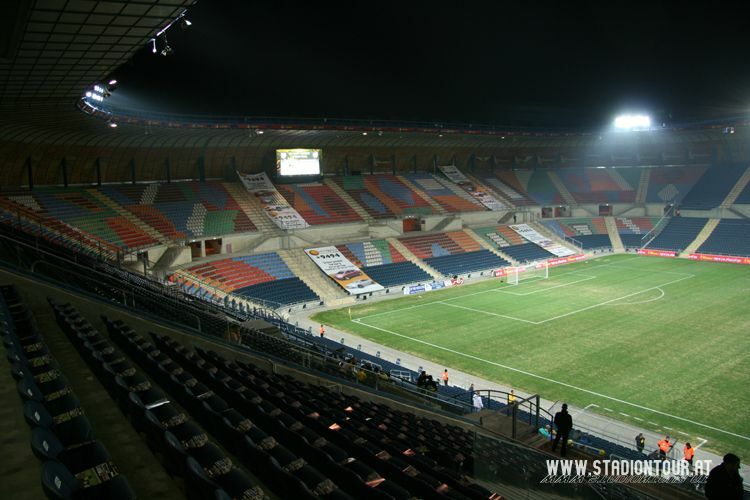 Apart from Beitar, the stadium is also used by Hapoel and Hapoel Katamon, created by disilusioned supporters of Hapoel. 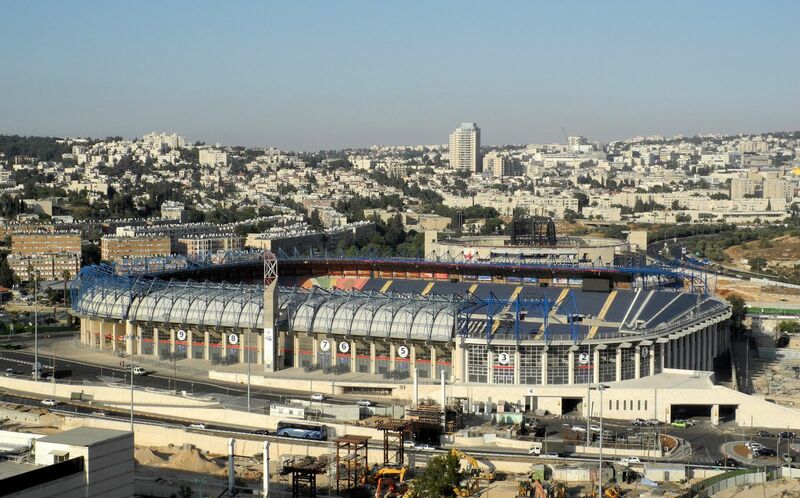 Teddy Stadium, named after mayor of Jerusalem, was also the site of Maccabiah Games and U21 Euro 2013. 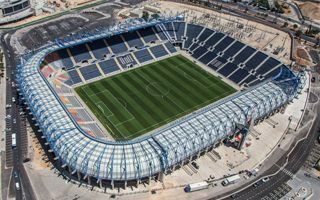 It's already the first solar-powered stadium in the Middle East and the largest professional football venue in Israel. 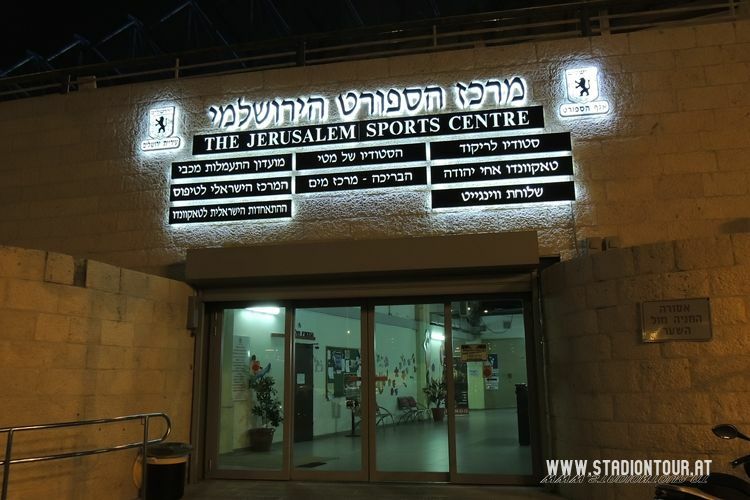 That's not enough, so Teddy Stadium will see further upgrades worth 20 million shekels this year. 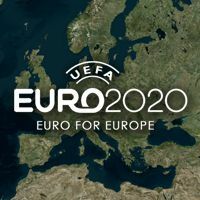 Work is already beginning. 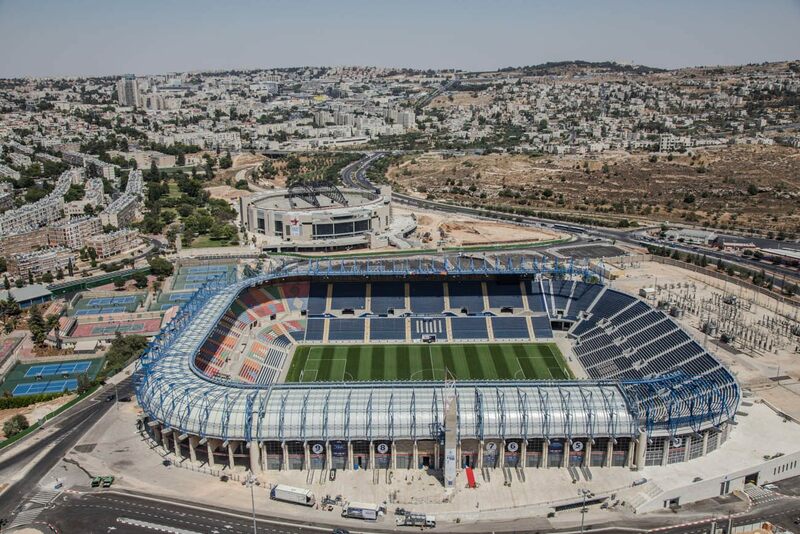 Already on May 9 the de facto national stadium of Israel will welcome players and fans with enhanced facilities. 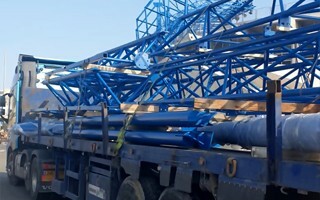 However, much bigger work will follow after the season ends. 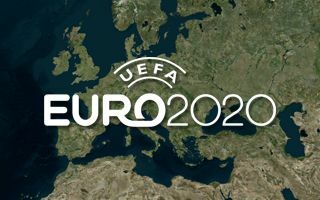 Around mid-2018 we will see its final form. 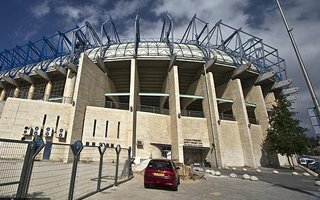 Jerusalem's Teddy Kollek Stadium will go through the last phase of redevelopment, keeping up with Israel's improving sports infrastructure. 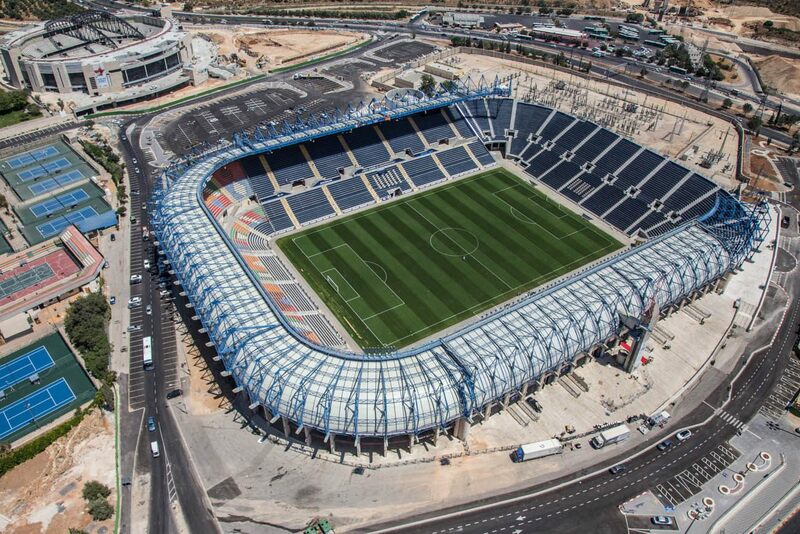 The Jerusalem-based Teddy Kollek Stadium is the first in Israel to use photovoltaic panels. The city hopes to save up to ILS 400,000 annually by this project.